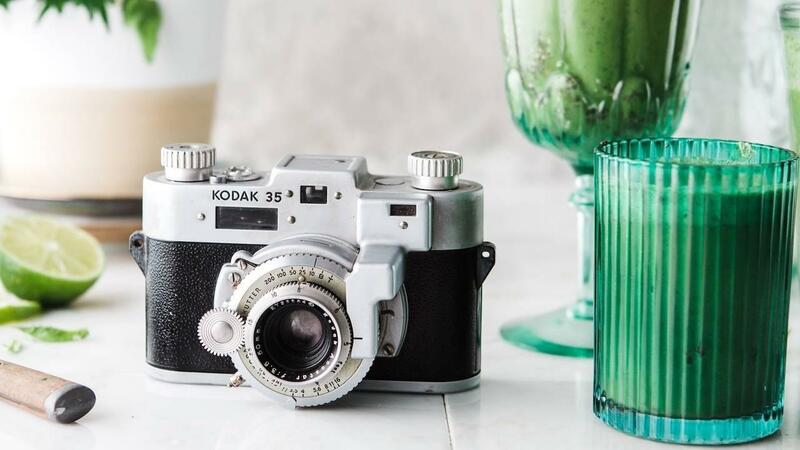 And, if you’ve been wanting to try a weight loss smoothie for breakfast, but you’re also hearing you should consider juicing, I’m going to give you the lowdown on both so you can get the hard facts from a nutrition professional and make an informed choice. When you make a smoothie, the whole lot is whizzed up in a blender. The juice and the pulp go in. This means that smoothies contain fibre. Fibre is good for you for so many reasons. It’s great for the digestive tract, helping to bulk out stools and ‘go’ more regularly. When it comes to weight loss, fibre is super helpful. It slows down the absorption of sugar into the body, meaning that fruit and sugar-rich vegetables like beetroot and carrots are less likely to give you a blood sugar spike – albeit a natural one. Dietary fibre also activates a few hormones really helpful in weight loss (called PYY and CKK and GLP-1, since you ask). These are appetite suppressors, meaning you’ll want to naturally eat less the more veg you consume. Fibre also decreases levels of the hunger hormone ghrelin, and increases another hormone called leptin, which tells your body you’re full. So all in all fruit and veg are the good guys. Fibre isn’t the only good thing in a smoothie. In a 2012 study in which scientists blended and juiced grapefruit, researchers found that the blended fruit had a higher concentration of the beneficial phytochemicals than juices because that compound is primarily found in the fibrous membranes of the fruit. Given a smoothie can be packed with fibre, it can even serve as a meal replacement if you’re smart about what you add in it (breakfast would be the perfect example). If you combine fruit and veg with a healthy source of protein, such as Greek yoghurt, a handful of nuts and seeds, you will have a healthy, nutritious and filling meal to take with you on-the-go. You could even add a protein powder of your choice. If your idea of the perfect smoothie is only fruit and some liquid ... Well, that’s a sugar bomb waiting to happen and is likely to upset your blood sugar balance. Plus, if consumed too frequently, this will have you start piling on the pounds. When you juice*, your juicers extracts the water and nutrients from what you feed it, leaving behind the pulp. Many juicers will also have a filter attachment, so you can remove even more ‘bits’ from your juice. Juices, therefore,contain very little fibre. There are pros and cons. Given the lack of fibre, juices provide an almost immediate energy boost. The bulk of the vitamins and minerals found within a fruit are typically in the juice rather than the fibrous pulp. And without the fibre, the nutrients are absorbed into the body more efficiently. Additionally, the digestive system doesn’t have to work hard at all to process what you’re consuming. The cherry on top is that juicing allows you to eat a far higher range of nutrients from leafy greens and vegetables you wouldn’t normally eat in such quantity or blend – like cabbage and wheatgrass! Typically, juices (rather than smoothies) are a great way to detox. However, some commercial fresh juices contain as much, or even more, sugar than fizzy drinks. A study in 2014 found that, on average, fruit juices contain 45.5 grams of fructose per litre, not far off from the average of 50 grams per litre in fizzy drinks. * By juicing I am referring to using a juicer to extract the juice from fruit and veg. The makers of Vitamix and Thermomix machines claim their blenders can make juices. To be clear, these are very well blended ‘smoothies’ effectively with extra, added water to compensate for the fact the fibre thickens the mix. If you were to ‘juice’ with both a juicer and one of these, the juicer would win for flavour, while the fibre included in this ‘juice’ would help balance blood sugar levels where a standard juice wouldn’t. Plus it would contain the additional benefits (listed above) that fibre provides. Which is better depends very much on what your health goal is. Juicing offers the possibility of getting in a greater concentration of nutrients, increasing your fruit and vegetable consumption, and possibly making it easier on your tummy if have a hard time digesting the fibre in vegetables. On the other hand, fibre IS super important in your diet, and in juices you are missing out – plus you could also be losing other important elements like antioxidants. For weight loss, the added fibre is a huge bonus for balancing your blood sugar levels. Smoothies provide this. They also bring the possibility of adding other beneficial ingredients, like collagen (for arthritis suffers), protein powders, prebiotics, nuts or seeds. Ultimately, you need to consume more fruit and veg than you are currently eating. Both smoothies and juices give you options so both have a place in your diet. Start with the spinach. A good tip is to try to roll it into a ball in your hands before feeding through the juicer. Peel the orange and lemon, then juice. Cut the apples into halves, then juice the rest. Start with the spinach and parsley, rolling them into a ball in your hands before feeding through the juicer. Follow with the lemon (peeled), then juice the remaining ingredients. Cut the beetroot and apples in half to juice. Add the ginger and celery. Roll the leaves into a ball (makes it easier to juice). Cut the skin from the pineapple (but leave in the core – it has extra enzymes), peel the orange and then juice. Put all the ingredients in the blender with a cup of liquid (water or almond milk, etc.) to start with and increase liquid to desired consistency. 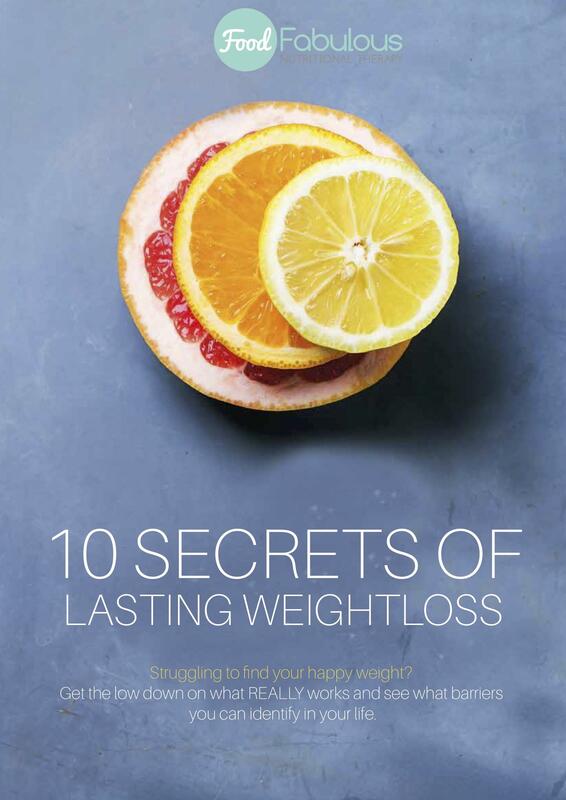 IF YOU'RE STRUGGLING TO FIND YOUR HAPPY WEIGHT, FIND THE ANSWERS BY DOWNLOADING MY FREE EBOOK 10 SECRETS TO LASTING WEIGHT LOSS. YOU CAN DO THAT HERE.